Since September 2015, Oladeinde has been based in Kansas City, where The Loop KC clothing store at 3955 Broadway, is carrying the line, and Denteh is working in Chicago. The brothers didn’t know what direction they wanted to take their clothing line until they attended a cricket game on the south quad of the University of Illinois at Urbana-Champaign. Having long viewed sports and fashion as complementary worlds, they decided to adapt the traditional designs of a cricket jersey for everyday wear, and to add “cricket club” to the name of their brand. 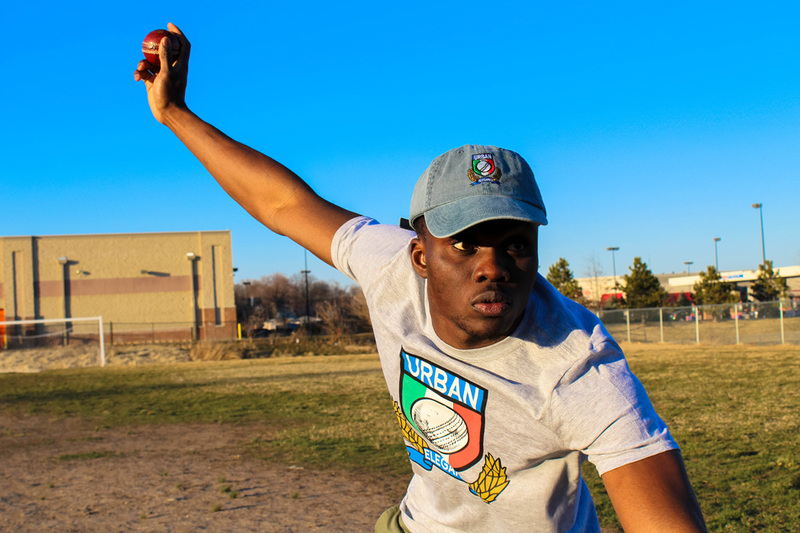 Oladeinde and Denteh aim for Urban Elegance Cricket Club to be culturally aware. Coming from a Nigerian family, they decided that the Nigeria cricket team’s jersey had to be one of the first models. Subsequently, they have been basing their designs on what cricket teams are successful at the time. 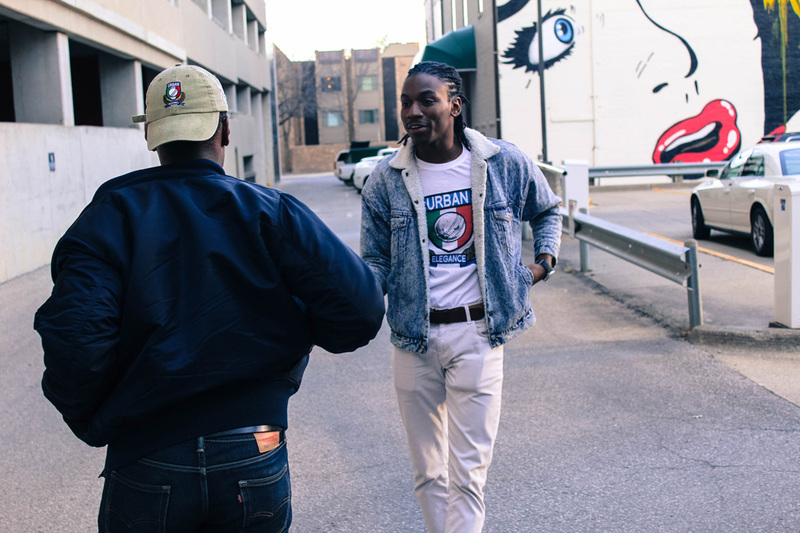 The UECC brand has been steadily circulating throughout the music industry with rappers such as Chance The Rapper in Chicago and Dom Chronicles in Kansas City wearing the jerseys. Now the brand is reaching out to sports figures and, in addition to releasing a new wave of jerseys every season, it recently launched cricket caps. See the full line at their online store, uecricketclub.bigcartel.com.